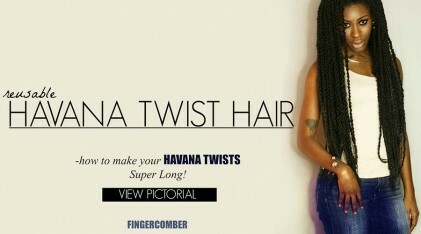 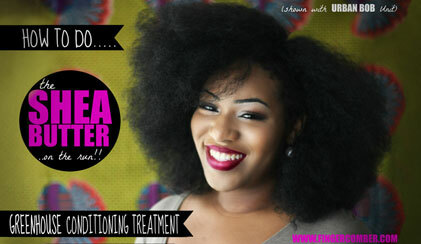 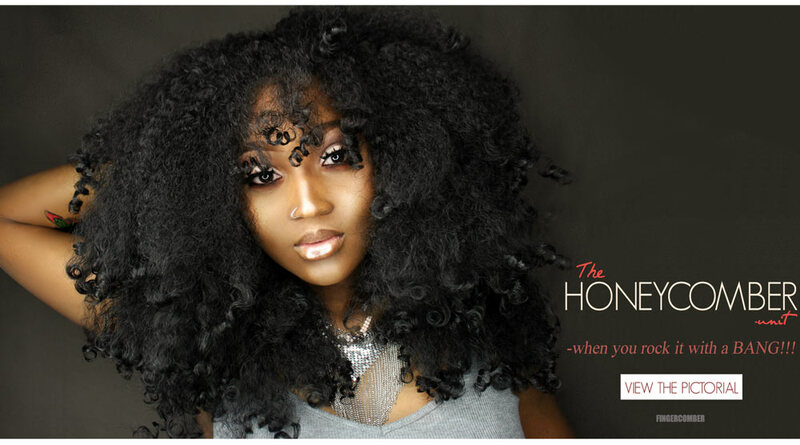 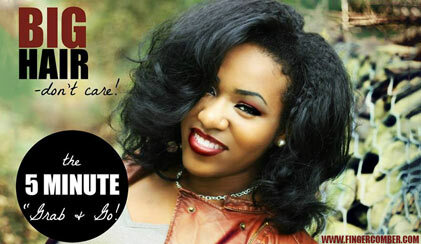 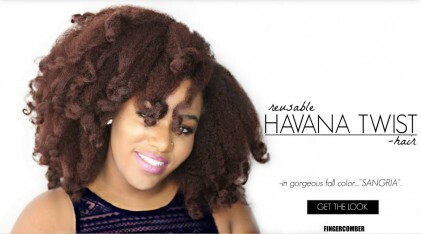 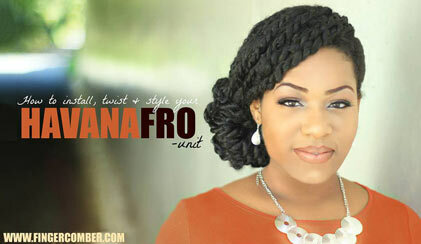 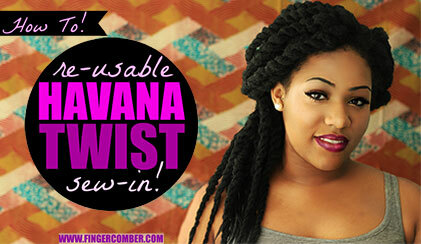 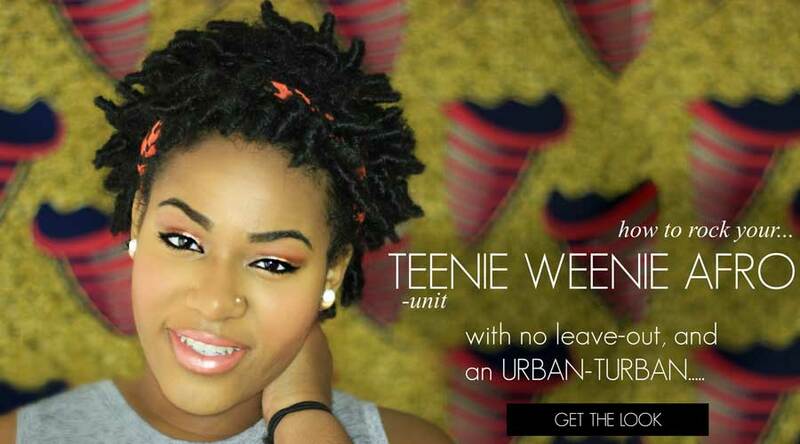 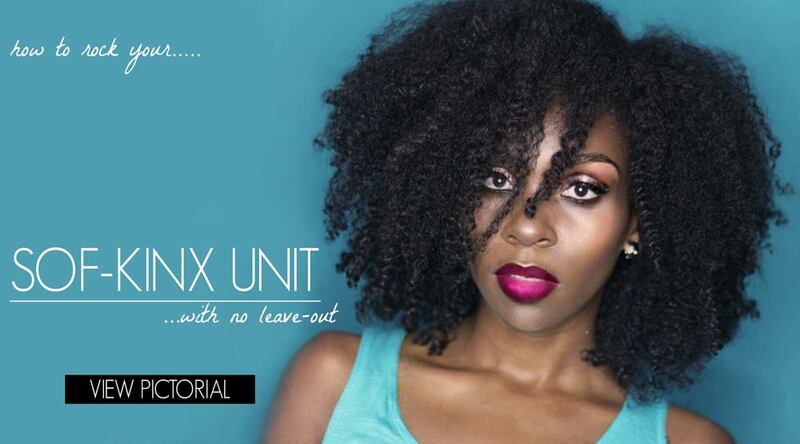 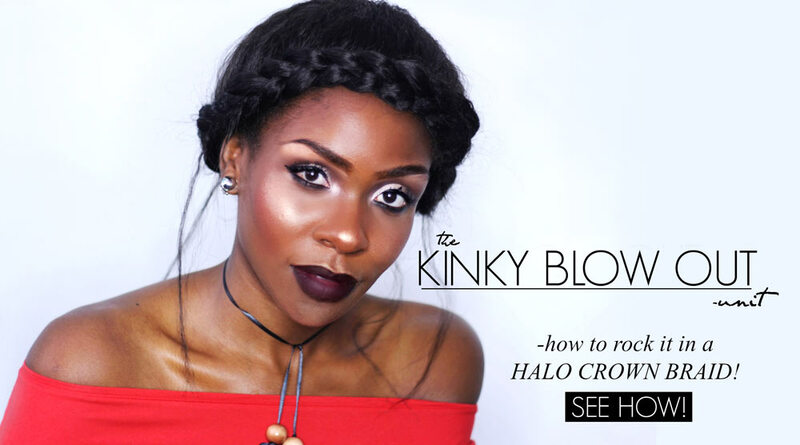 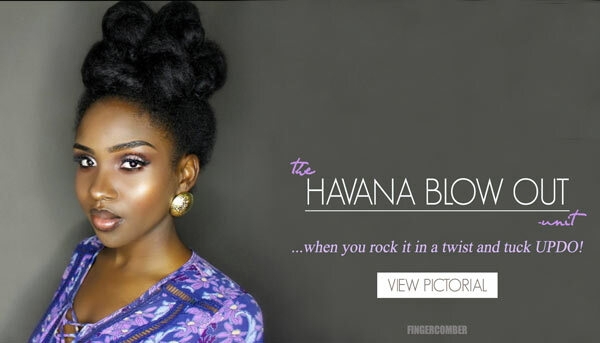 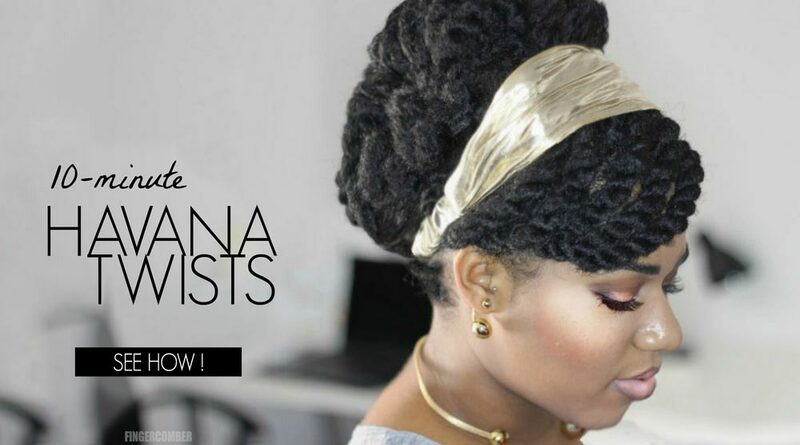 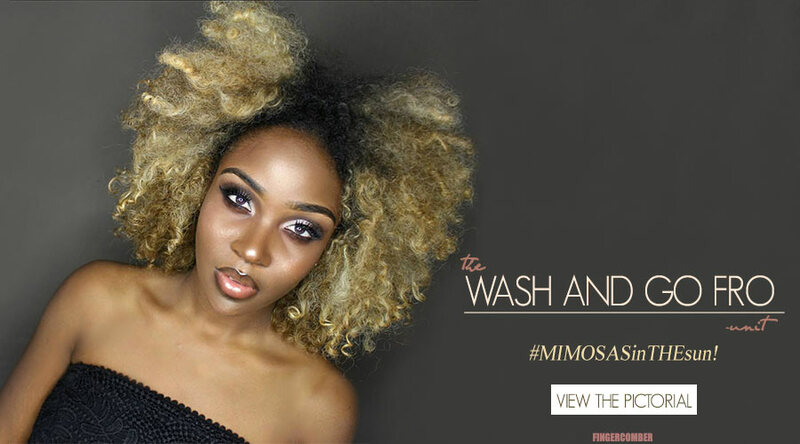 HAVANA BLOW OUT Unit -rock it in a twist and tuck UPDO! 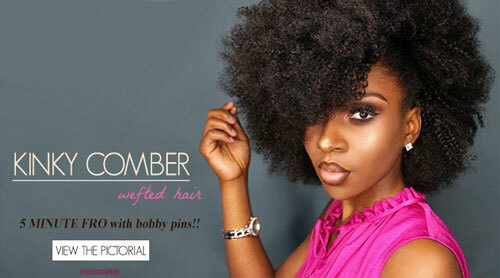 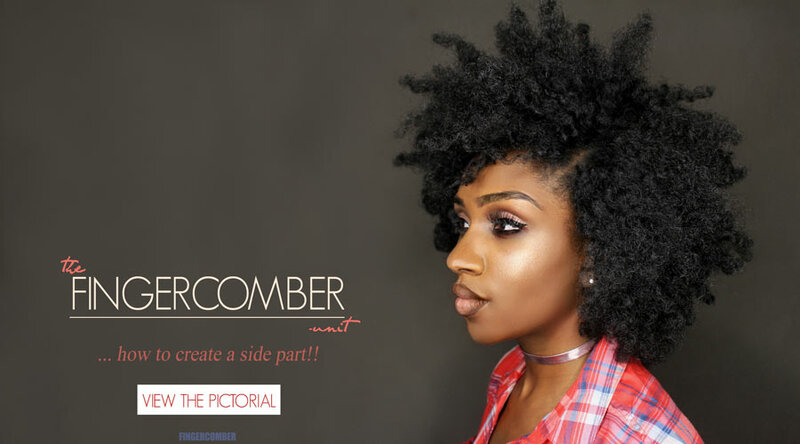 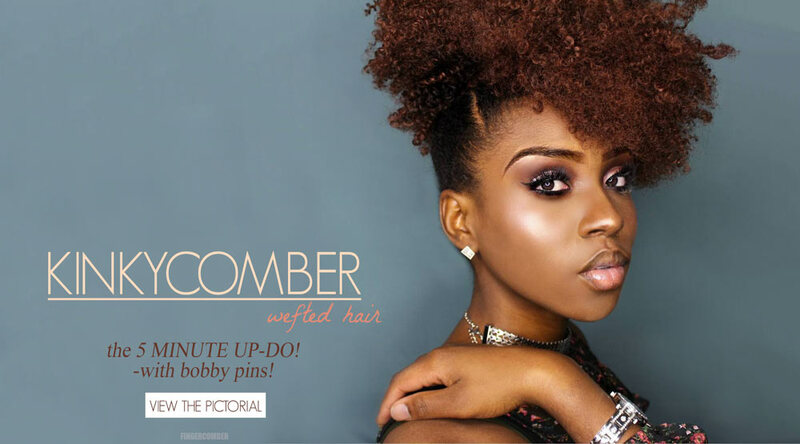 How to create a side part with Fingercomber Unit!! 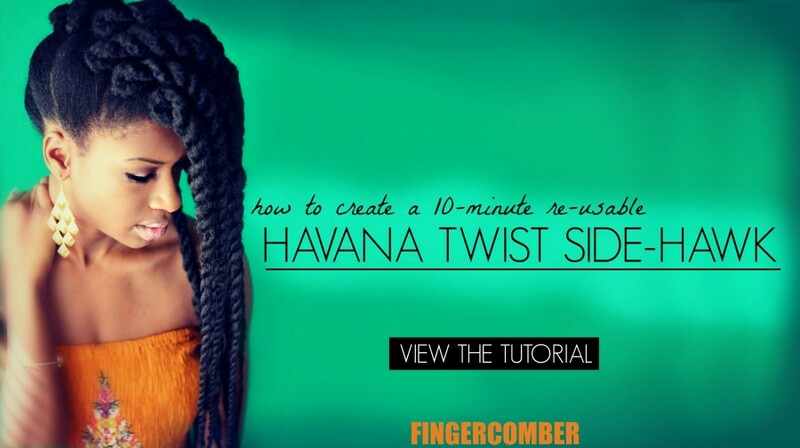 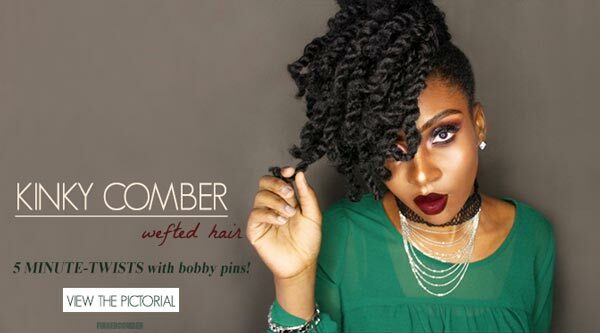 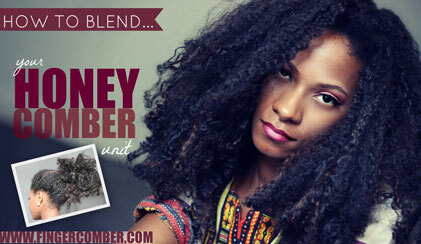 Kinkycomber Wefted Hair 5 minute UP-DO! 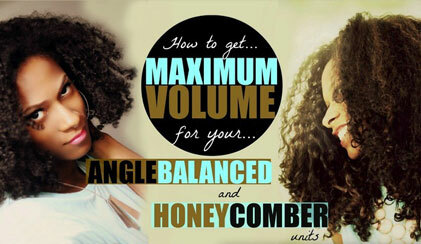 Honeycomber Unit-when you rock it with a BANG!